source of spontaneous prajna (wise discernment) and subtle body. Strive especially to see her as Vajravarahi (a guardian goddess)." Indian Cultural Immersion with Trishula & Babu Kishan. 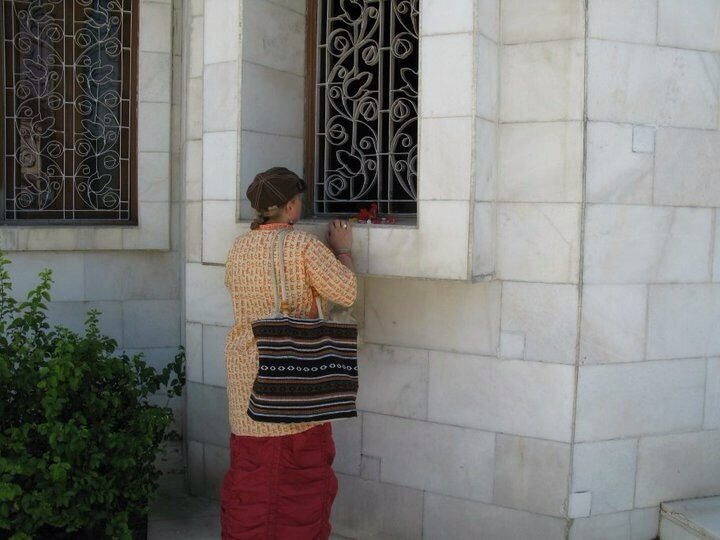 Practice and learn authentic Bhakti Yoga, Kirtan, Yoga, Indian Music, authentic Tantra and Shamanic practices of India. 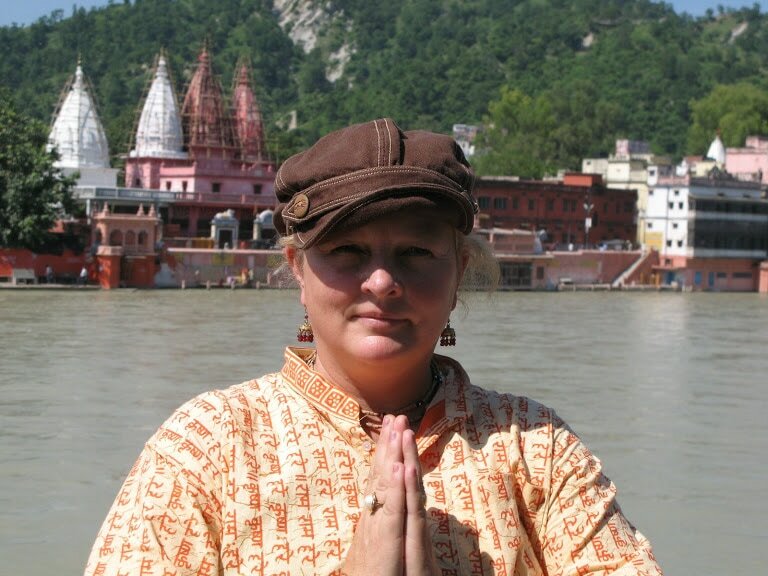 Ancient Traditions Immersion into India, Yoga, Tantra, Bhakti Yoga and Mysticism of India. We will explore Modern India and the Ancient side by side, explore Indian Cinema, Bombay and Calcutta Cultural Shopping, Temples, Mandir's, Sacred Sites. Women's healing arts and meditation. Women of the wild, of truth, creativity, with children or not, women of adventure, power, love, music, courage, wisdom, women of health, healing, women of the woods, women of yoga, poetry, work, career, martial arts, women of the home. Women of all walks of life who want to deepen their healing arts and meditation. 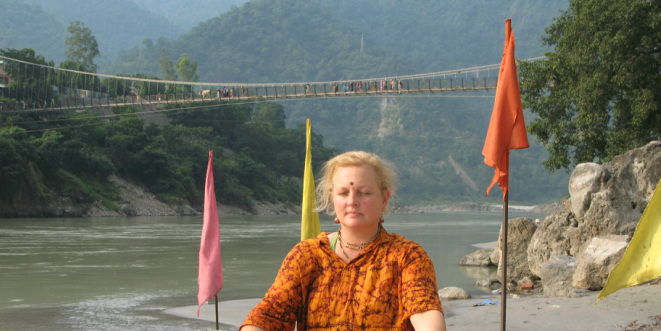 On (March 8th, 2013) International Women's Day I started "Goddess Vidya on facebook". My Women's Healing Arts and Meditation Circles started in the late 1990"s. I have been very low key and it has taken me since the late 1970's to get to this point in my life. ​In 2016 my FB page was renamed Trishula Vedic Astrology and Goddess Vidya. A Maha Shakti Women is a women who has been there done that, a women who is a "wisdom keeper" for all women. I have never liked the term 'crone' I want the REPLACE 'Crone' with"Maha Shakti Women" a title for women who have a few decades experience for those who have turned those experiences into wisdom. I want to sew seeds as wisdom keepers, to encourage Women's voices. To encourage Women of Wisdom to stand up and speak out, with no fear.